Spina bifida may lead to a medical malpractice lawsuit, if the doctor failed to diagnose the condition in time and failed to inform the parents. Spina bifida is a congenital condition in which the embryonic neural tube, the tissue that develops into the spinal cord and brain, does not close properly before birth. The most common type of spina bifida causes malformation close to the lower back. If a child has this type of injury at birth, a doctor may have to perform surgery to close the area. However, the affected area of the spinal cord would never be able to function properly. According to medical experts, taking folic acid during pregnancy can reduce the risk of spina bifida by over 70 percent. Also, folic acid can reduce the severity of the condition when it does occur. In the United States, spina bifida affects .7 out of 1,000 births. Doctors can diagnose spina bifida using ultrasound. The scan of a baby with spina bifida will show something known as a lemon sign, which means concave frontal bones, or banana sign, in which the cerebellum appears flattened and pulled. The radiologist may also be able to detect a brain condition known as vetriculomegaly in which the ventricles become dilated and the radiologist may also notice clubfeet. A doctor can use amniocentesis or an AFP screening on the mother to detect spina bifida. 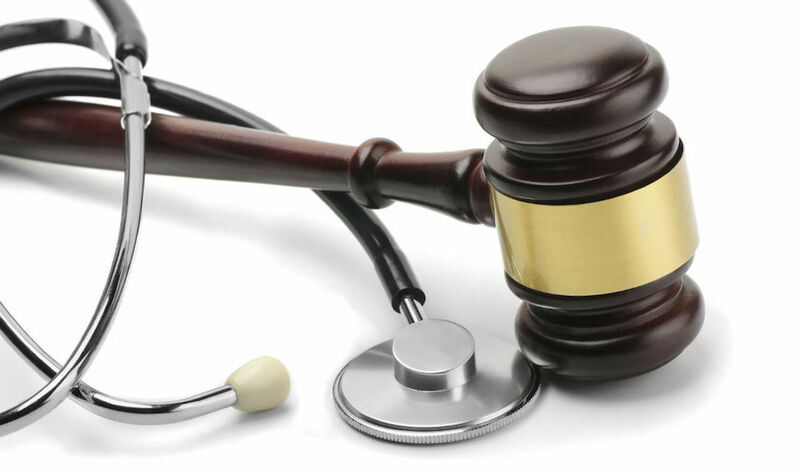 Spina bifida can also lead to a medical malpractice lawsuit, if the doctor or other healthcare provider failed to diagnose the condition in time and failed to inform the parents. Spina bifida is easily diagnosed using ultrasound. If the radiologist fails to see the signs of spina bifida during the ultrasound or fails to communicate it to the obstetrician in time, the radiologist may be held liable. 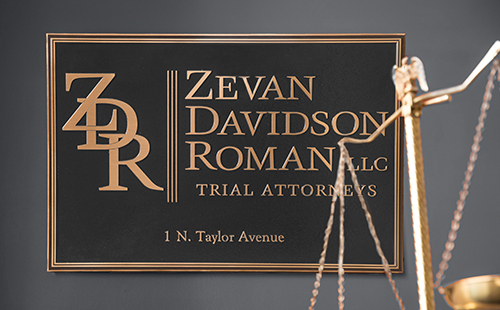 If your doctor failed to diagnose or inform you of your baby’s spina bifida, contact an experienced birth injury attorney from Zevan and Davidson Law Firm, LLC. We can help you determine if you have a claim for compensation to care for the present and future needs of your child. Call us today at (314) 588-7200 for a free consultation.